Welcome to the neighborhood. If you’re trying to find downtown apartments for rent in Austin, TX, you’ve come to the right place. Downtown is a huge hub for activity, including art, shopping, fitness, museums, famous landmarks, and so much more. Essentially, you won’t be able to resist everything this area has to offer. 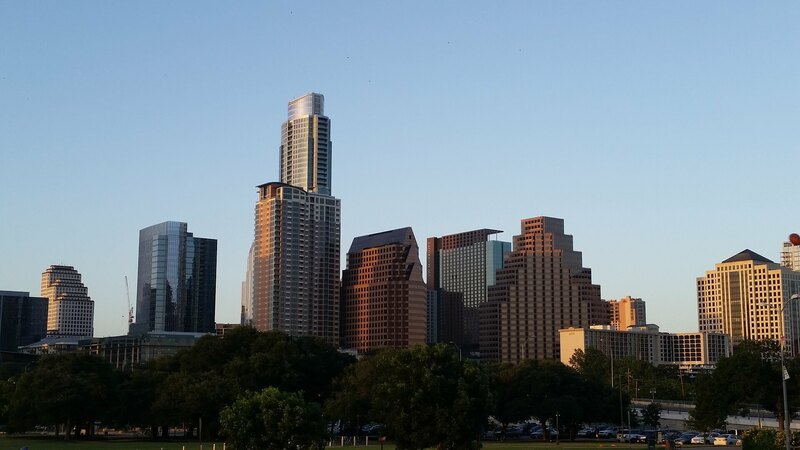 No matter if you want to move to downtown Austin to experience the beats or the eats, we can help you navigate one of the hippest places on Earth. in order to provide you with exactly what you’ve been searching for. Our mission is to build a relationship with you, so we can determine what best fits your unique personality. Relax in your new digs sooner. Call us now! From offering services tailored to your requirements to employing real-time, cloud-based communication, Austin Craft Realty has what it takes to find your new crib. We understand that you’ll want to have friends and family over at your new place, and we also know you’ll need time to unwind and relax in your own chill environment. We give you options that offer the best of both worlds in one of the finest neighborhoods in the nation: downtown Austin. The market is always changing, but we have the industry knowledge to stay ahead of the game. From the best deals to insider knowledge of the downtown area, we’ve got you covered when it comes to apartments in downtown Austin, TX. Call us, or visit our East Side office anytime. Our agents are here to answer all of your questions and show you around. We look forward to making your dream of living in an apartment in downtown Austin, TX come true.